Hello everyone! 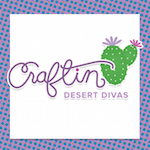 This is Tina from The Scrappin Rabbit blog and I have a fun project to share today! 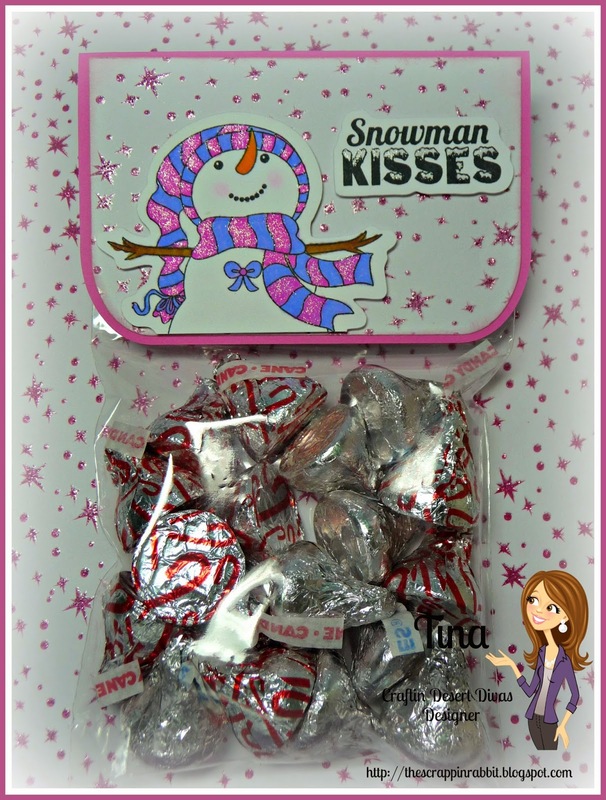 I made treat bags using the Snowman Kisses stamp set. I am a huge Hersey Kisses lover! When I saw this sentiment they were the first thing that came to mind and I finally had a chance to use it! 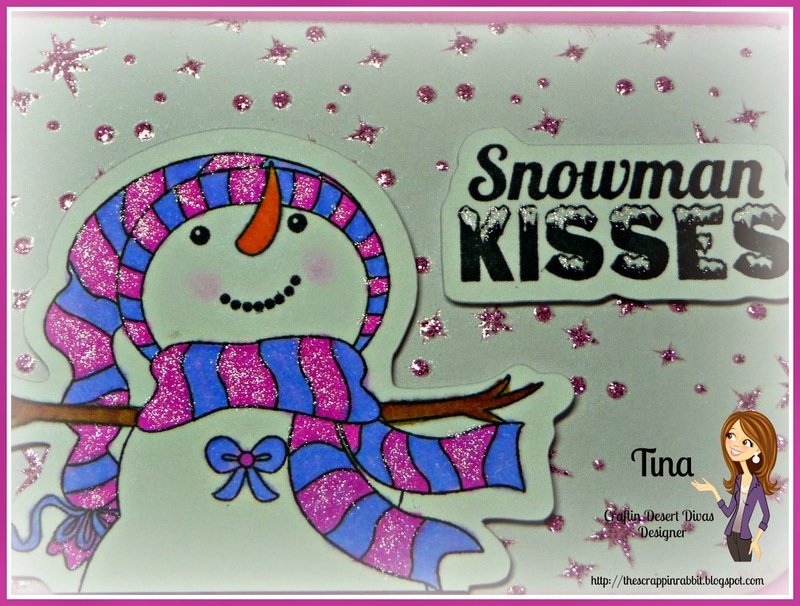 I stamped and cut the snowman to fit on the top piece and I also used the SVG's that come with the stamps. Here is a closeup of the sentiment and snowman. I added some sparkle and I was done! 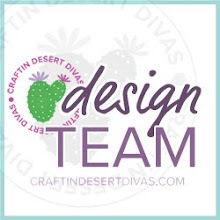 This is a very quick way to make a bunch of treat bags and what I like about this set is that it is not just for Christmas, you can use it throughout the winter months! Thanks so much for stopping by and I hope you enjoy the rest of the Holiday Season! 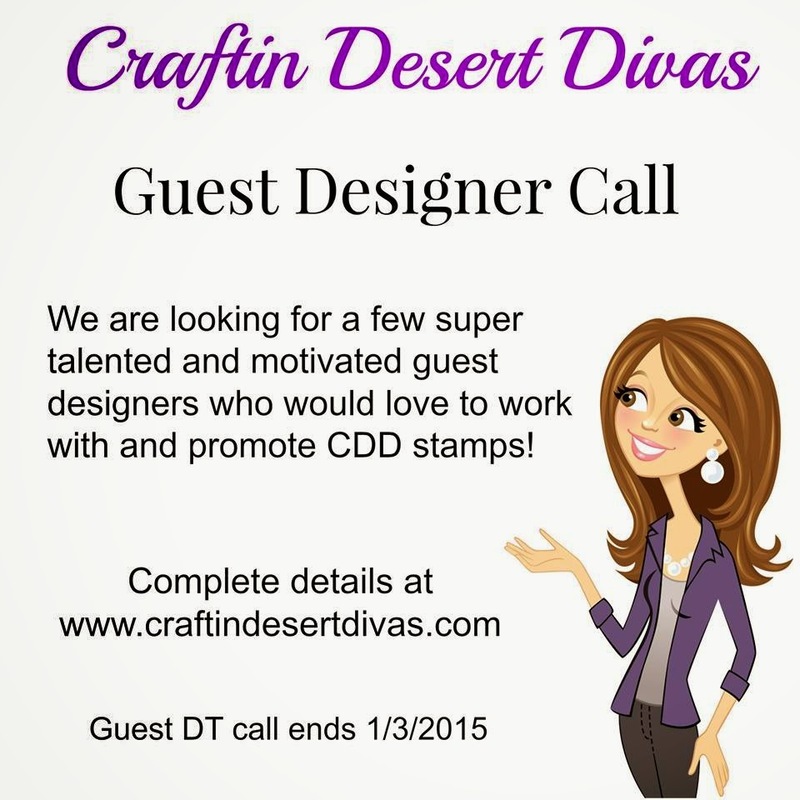 Don't forget about our CDD Guest DT Call!! Cute treat bag. 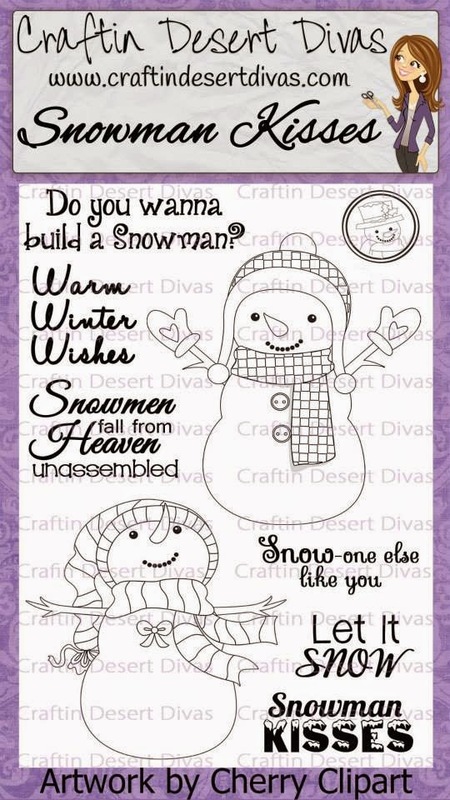 I do like that you can use this stamp set all winter. Love this treat bag Tina!! TOO Cute Tina you really did come up with one super sweet & yummy treat idea.....it's definitely one Snowdorable funtabulos Treat!! YOU ROCK!! !